Much of the year, we offer a place to for you go to sleep with the song of the frogs and wake up to the sound of the birds. Our rustic campground is situated along the side of a creek under and around the shade and shelter of cottonwoods, willows, and pines. We invite our guests to dine with us or to help themselves to the bounty of the farm to make their own meals. 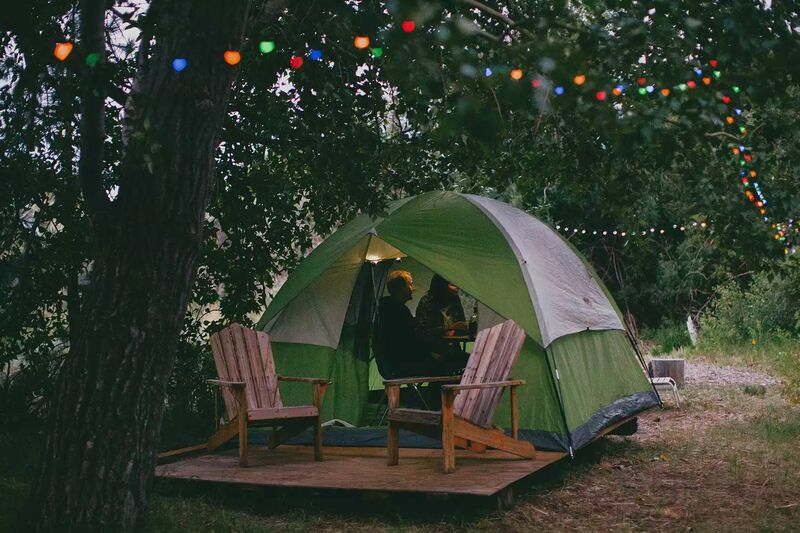 Whether you are here in our valley for a special event or just passing through, please consider visiting our Hipcamp page to arrange a farm stay, or contact us to learn about other accommodation options in our area.